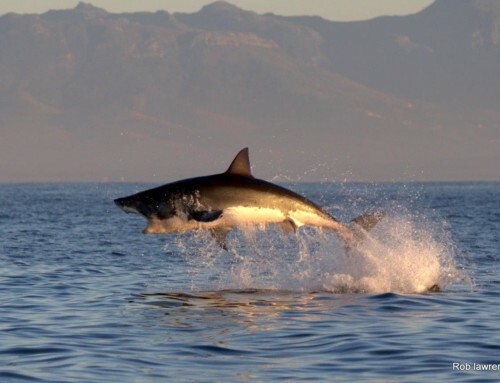 Our Great White Shark season in False Bay has opened up and the African Shark Eco-Charters crew have run around 10 shark cage diving trips so far since the start of our season. 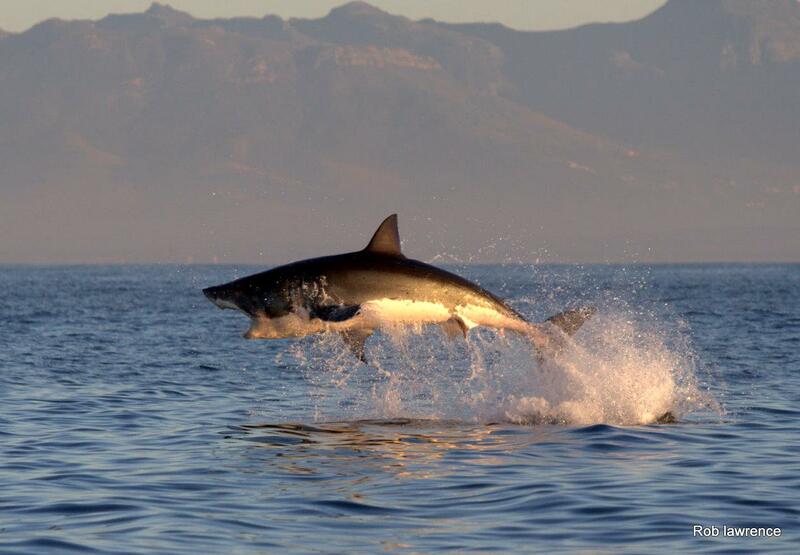 We have had some great sightings so far this season, with roughly 3 – 7 Great White Sharks spotted on each trip. Looking for a thrill on your next visit to Cape Town? 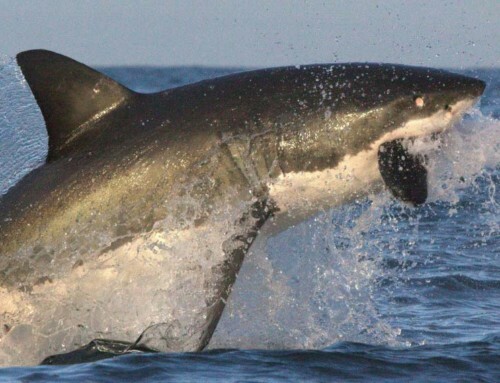 Join African Shark Eco-Charters on one of our Great White Shark cage diving trip this year and come face-to-face with one of our ocean’s greatest predators. The adventure begins in Simon’s Town, just 45 min from Cape Town. 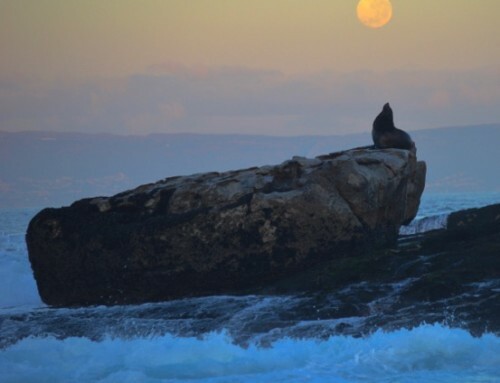 A 20 minute will take you to Seal Island False Bay. NO QUALIFICATIONS for shark cage diving are necessary! The cage floats just under the surface of the water, and it is situated alongside the boat. Only two enter the cage at a time. We are the only one to offer scuba diving on all our trips. 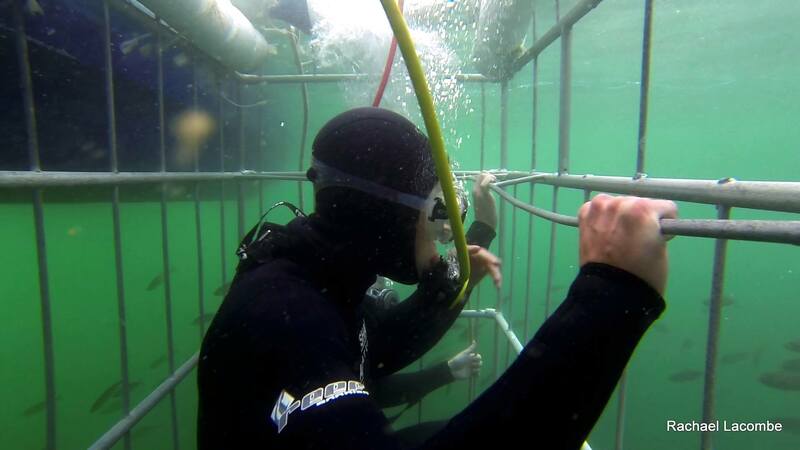 No experience needed all scuba equipment stays on board and only the scuba hose enters the cage. You are welcome to snorkel as well if you don’t wish to scuba dive. Good Advice: Our guides try to chat with all the guests but its very hard if you are not open to talk “shark”. So, please ask questions and engage with the guides. They love to share their knowledge andyou will have a nicer trip if you are open, talkative and show interest in the sharks. How many guests on the boat? 12. We don’t want you just to be a number, which is why we choose to take out only small groups, making it a more personal experience and to spend enough time sharing our love and knowledge of the great white shark with you.